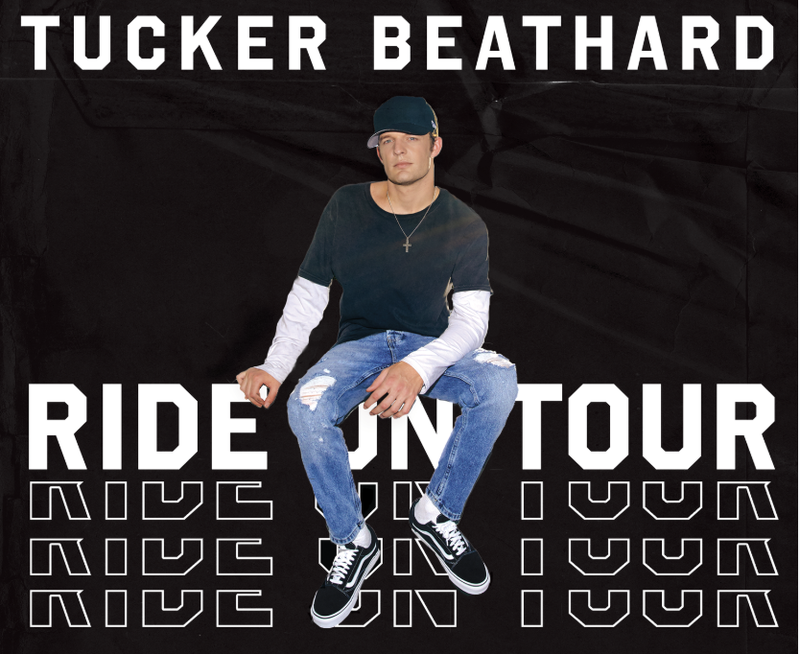 Tucker Beathard, now a newly-signed Warner Music Nashville artist, is heading back out on the road in February for his RIDE ON 2019 TOUR, which will kick off in Charlotte, North Carolina, on Feb. 22 and run through April 13. The dates will be the fans first chance to hear songs from the first installment of Beathard’s debut double album, Nobody’s Everything, live. Tickets for the tour will go on sale beginning Jan. 25 at 10am local time at tuckerbeathard.com.